The MV lasts only 4 minutes but Warner has spent NTD 8 million on it! (~217 105€, $266,583)! 5 sets of clothes have been used for this video! It has been shot in Kaohsiung (at the Dadong Arts Center) and in Taipei in 38 hours and combines animation and visual effects! The MV choreography has been done by Parris Goebel. Jolin discovered her work on YouTube and cried while watching Parris Goebel's tribute to her aunt, she thought the narration and the song were very touching and that Parris Goebel had a lot of energy. 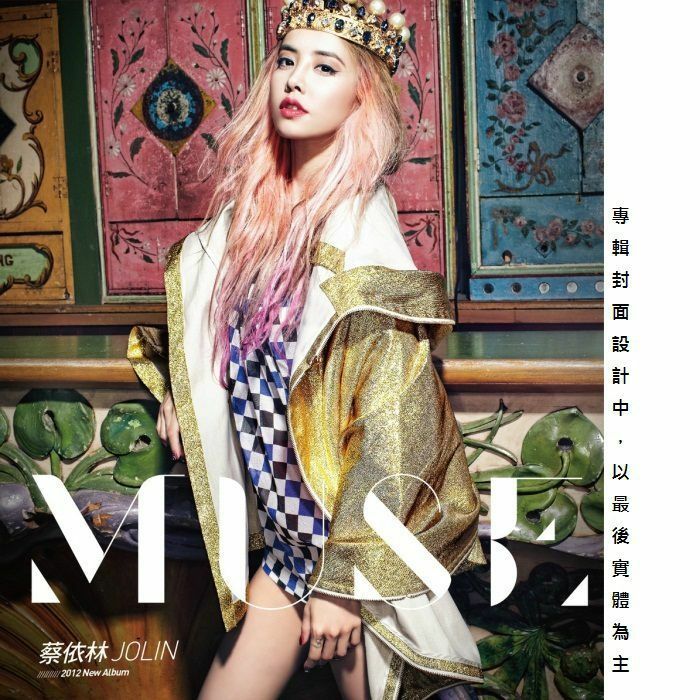 Then Jolin and Warner were surprised to discover that she had such a strong and creative energy at only 22 years old. Jolin has been spotted in Kaohsiung and there was quite a lot of people, she was shocked. She said that usually fast songs' MVs are shot in a studio, and seeing so many people there she had the feeling she was performing on stage and not shooting an MV. EDIT: The MV will have 2 versions: a story version and a dance version. The director is called Chen Yi Ren, he directed MVs for Elva Hsiao (LoVe, Biao Bai/表白), Show Luo, Rainie Yang, A-Mei, Sodagreen... The MV will be revealed on August 22nd at 8:00 pm (Taiwan time). You can buy tickets now for the concert! The concert will be held on October 21st! Comments on [EDIT] 大藝術家/Da Yi Shu Jia/The Great Artist MV on August 22nd! & Myself World Tour London concert: tickets on sale!